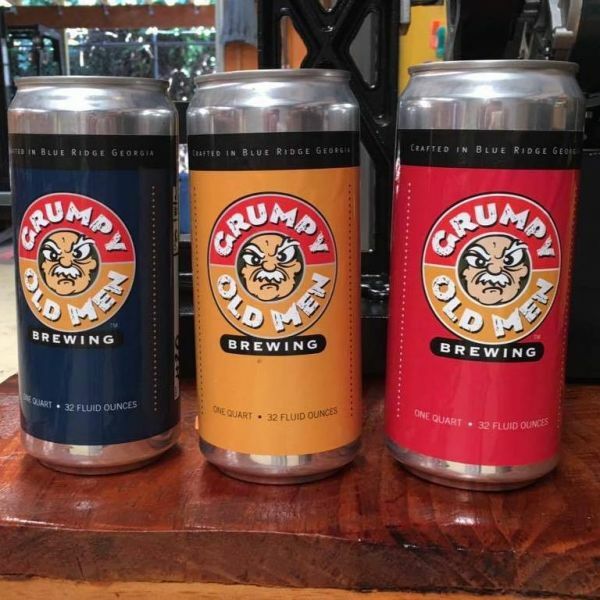 Blue Ridge Georgia's nanobrewery, Grumpy Old Men Brewery! Home of the world famous Moon Over Blue Ridge, Aska Pale, Grasshoppa Imperial IPA, and Hells Holler Porter Beer. Offering seasonal/weekend tastings and events - check in to see whats new and happening here when you visit Blue RIdge!